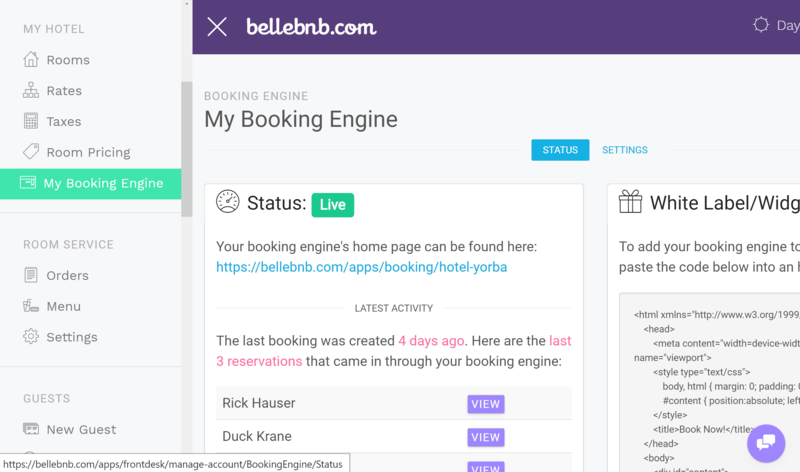 ﻿ Hotel White Label Booking Engine You can now use your booking engine from your own website! With our new embedding widget, you can take reservations directly from any website. Your reservations are easy, secure, and commission-free. 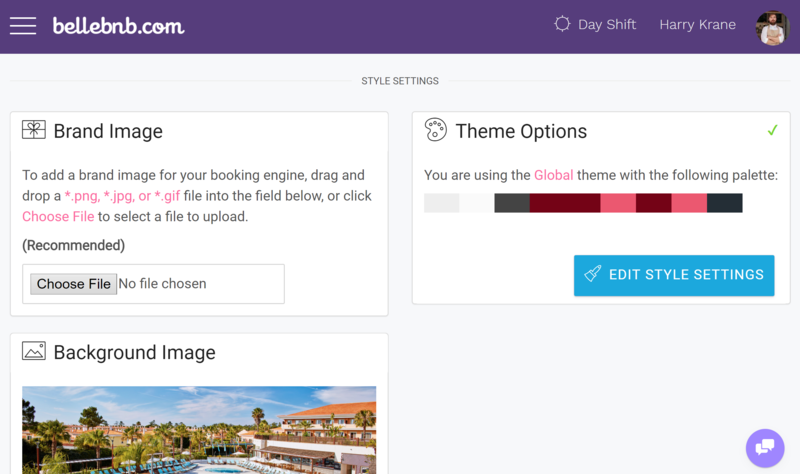 You can now use your booking engine from your own website! With our new embedding widget, you can take reservations directly from any website. Your reservations are easy, secure, and commission-free. To make an embedding widget, go to ‘My Hotel > My Booking Engine’ in the navigation menu on the left. Copy the HTML code under the panel titled ‘White Label/Widget Embedding’ and paste it into a new document. Save the document as a *.html file and upload it to your website. That’s it! You now have your very own white label booking engine to take reservations from any website, including all the major CMS platforms, like WordPress and Drupal. Here you can edit your layout, theme, buttons, add photos, etc. For more on how to edit style settings, read this blog post, and this one. You can use embedding widgets to take reservations from any website. Guests can browse your available rooms and rates without leaving your site, and you can match your booking engine to your website for a total immersive experience.